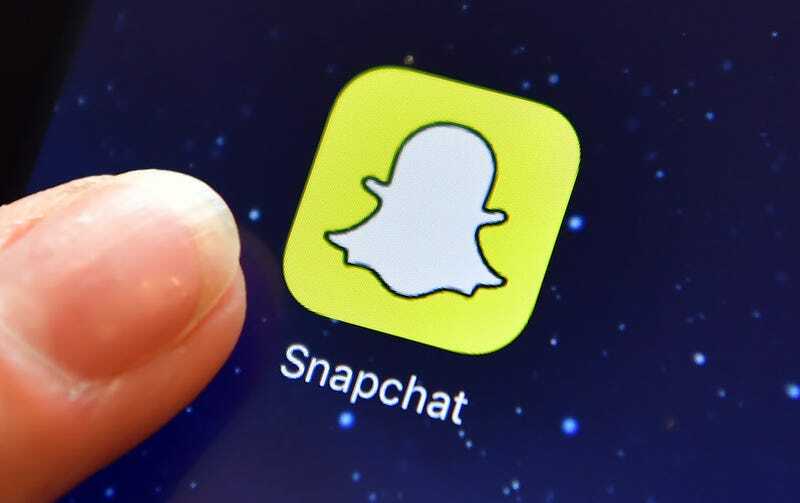 Reports have emerged that Snap, Inc., the parent company of Snapchat, has begun the process for an initial public offering that could happen as early as March. According to the Wall Street Journal, the IPO could value the company at between $20 billion and $25 billion, which means CEO Evan Spiegel is about to have a very, very nice wedding. Reports initially popped up in October that the company was planning to go public. At the time, its potential valuation was reported as $25 billion or more. For context, Facebook’s IPO valued the company at $104 billion, and Twitter’s IPO valued it at $14.2 billion. In an email to Gizmodo, the company declined to confirm or comment on the reports, but it’s safe to say that some Snapchat employees are probably planning some very expensive vacations right about now.